Corporate social responsibility (CSR) is a company initiative to consider social and environmental issues in their business and in their interactions with other actors called “stakeholders”. 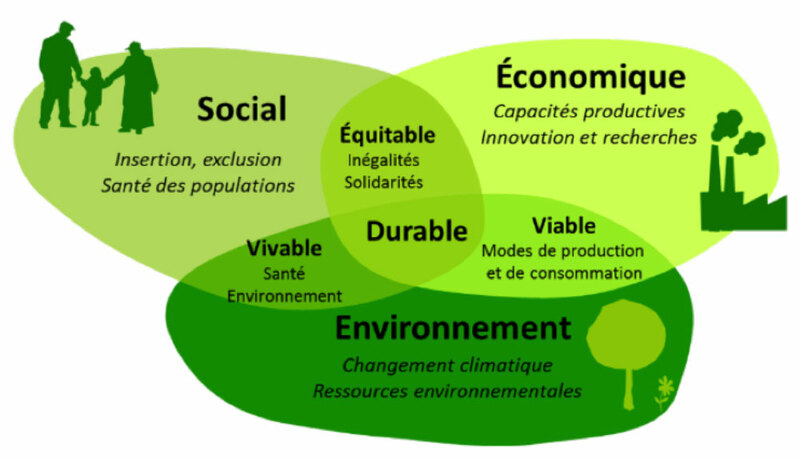 It is about including social and environmental issues in corporate strategies and business operations. 2017 – For 15 years, Modalis has supported you in implementing your decisions around the use of intermodal transport. With very little CO² emissions and fine particles, and with the arrival of NGV for the first and last kilometre, rail-road combined transport (TCRR) is the most sustainable and least polluting transport. Diesel, which will soon be regulated and even taxed, is doomed to disappear in urban areas. Offered within the scope of Intermodal Transport development, and energy management in terms of transport and supply chain. Our areas of research aim to further lower environmental impact by offering innovative solutions to encourage a modal shift.